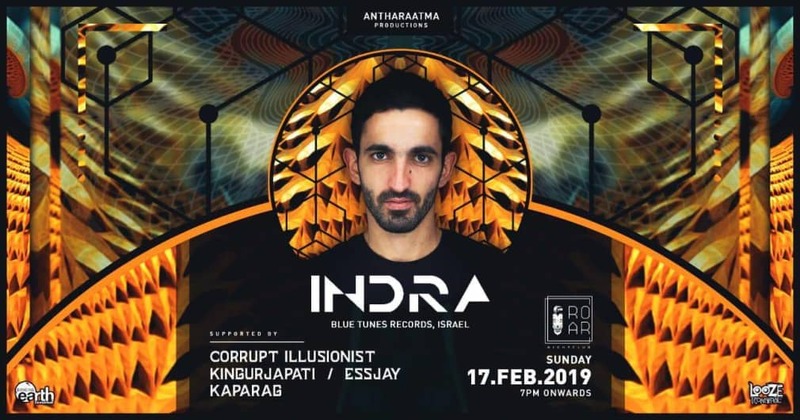 Main act - Indra ( Israel ) music producer . Special Details: Event starts at 10:00 PM. Venue rules apply.